Oakleigh, Melbourne can do just that for you. 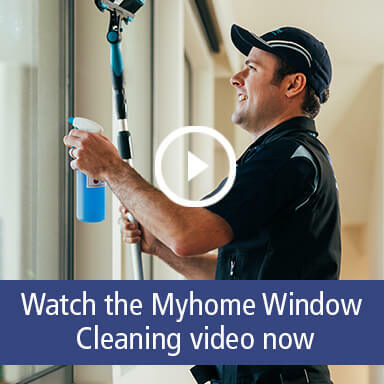 Our Window Cleaners will take care of all your all your windows, doors, pool fencing; in fact – anything that is glass! Inside or out!